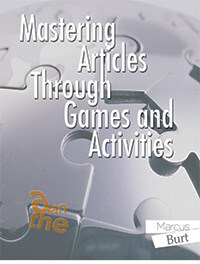 Use the definite article to point to a noun to make it definite. (Rule 4.2). 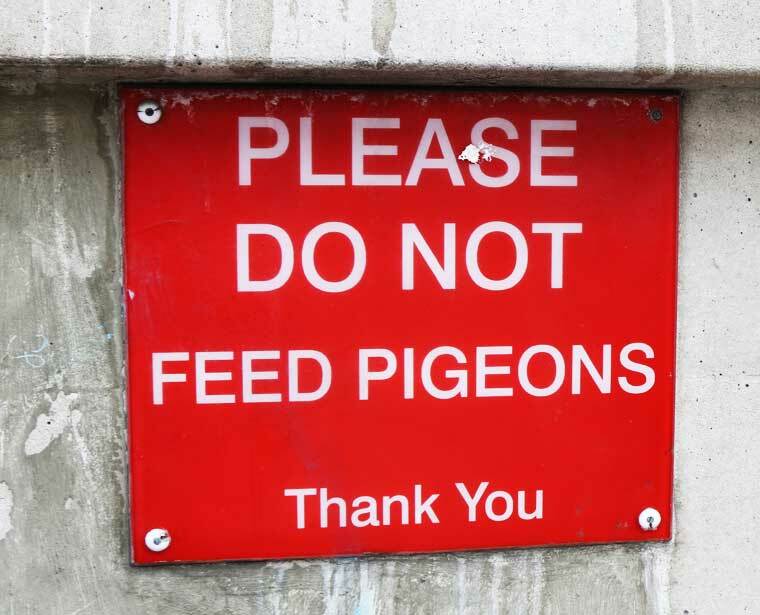 So, if you like feeding pigeons, feel free to do so, just not where you see this sign.